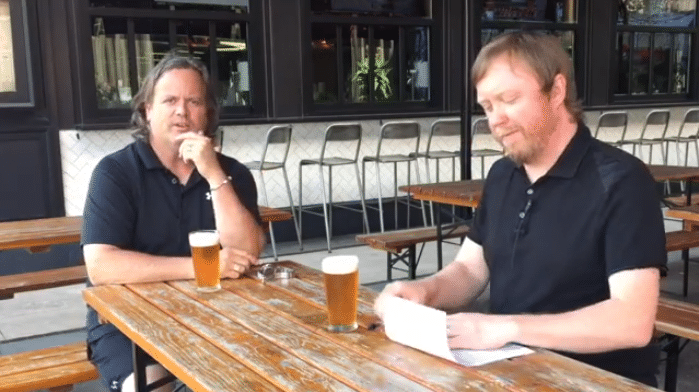 WTOP’s Brennan Haselton is joined by Neighborhood Restaurant Group Beer Director and James Beard Award nominee Greg Engert to talk about Cushwa Middle America Double IPA for the latest edition of WTOP’s Beer of the Week. 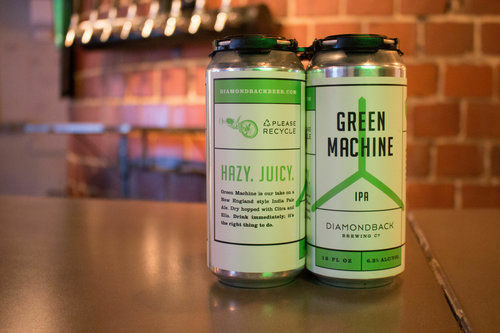 WTOP’s Brennan Haselton is joined by Neighborhood Restaurant Group Beer Director and James Beard Award nominee Greg Engert to talk about Diamondback Green Machine IPA for the latest edition of WTOP’s Beer of the Week. 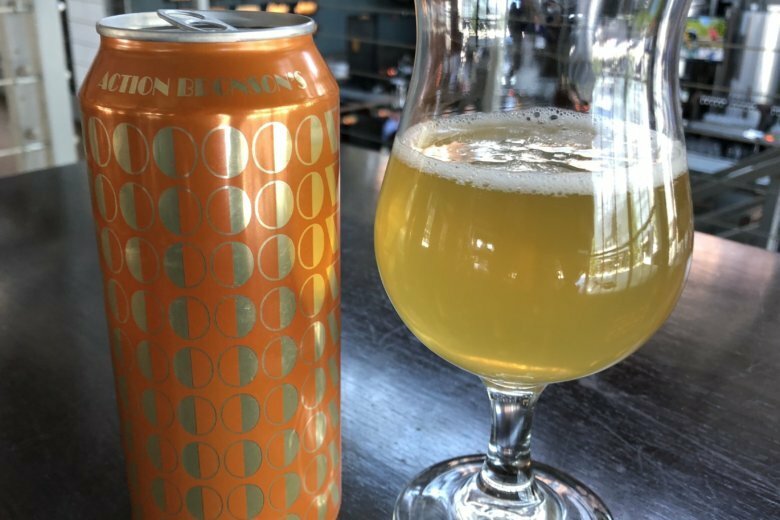 WTOP’s Brennan Haselton is joined by Neighborhood Restaurant Group Beer Director and Food and Wine Sommelier of the Year Greg Engert to talk about the Union Craft 6up Lemon Lime Sour Ale for the latest edition of WTOP’s Beer of the Week. 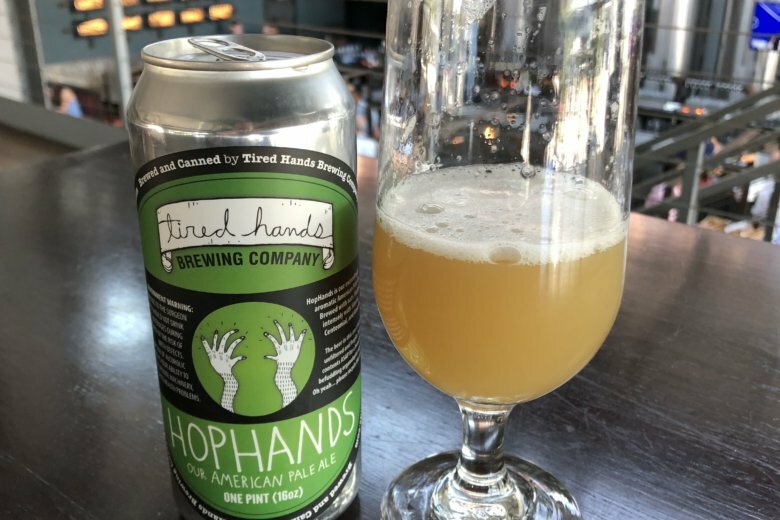 WTOP’s Brennan Haselton is joined by Neighborhood Restaurant Group Beer Director and Food and Wine Sommelier of the Year Greg Engert to talk about Tired Hands HopHands Pale Ale for the latest edition of WTOP’s Beer of the Week. 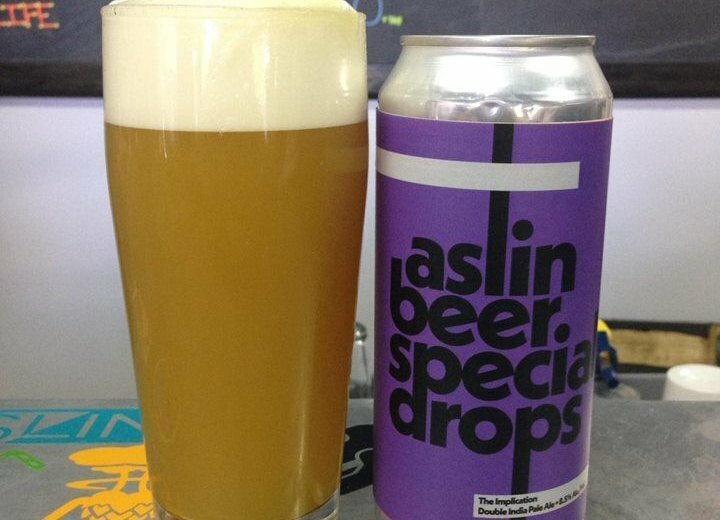 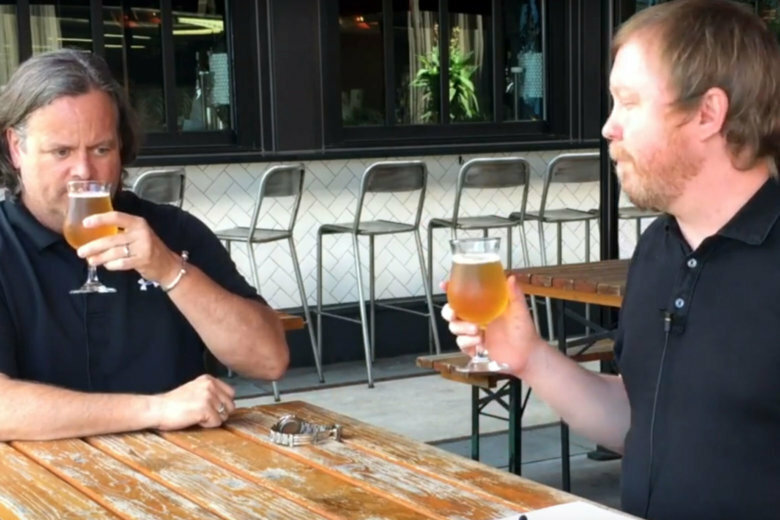 WTOP’s Brennan Haselton is joined by Neighborhood Restaurant Group Beer Director and James Beard Award nominee Greg Engert to talk about Stillwater Action Bronson’s 7000 Sour Ale for the latest edition of WTOP’s Beer of the Week. 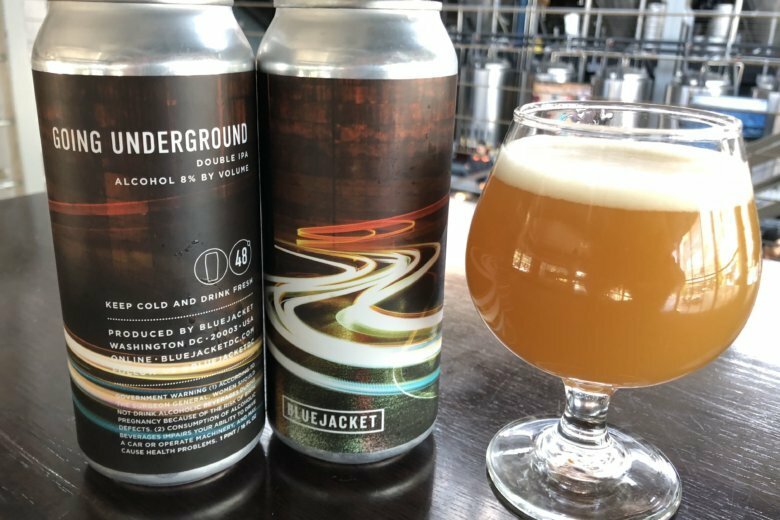 WTOP’s Brennan Haselton is joined by Neighborhood Restaurant Group Beer Director and Food and Wine Sommelier of the Year Greg Engert to talk about Bluejacket Going Underground DIPA for the latest edition of WTOP’s Beer of the Week. 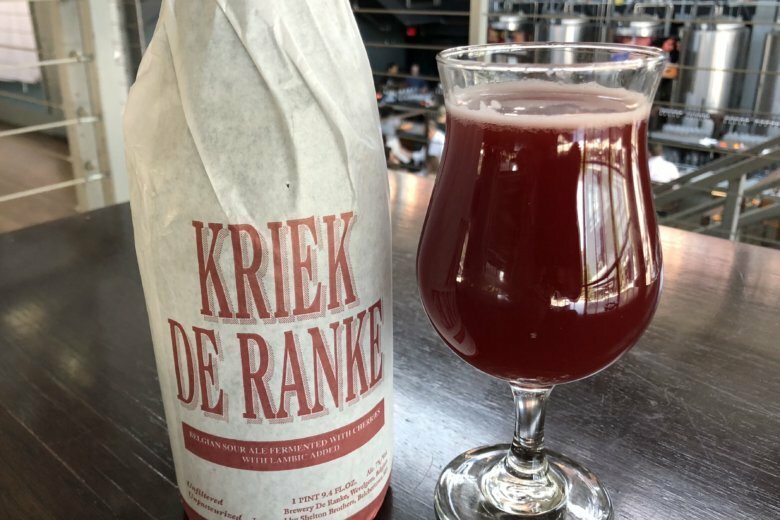 WTOP’s Brennan Haselton is joined by Neighborhood Restaurant Group Beer Director and James Beard Award nominee Greg Engert to talk about De Ranke Kriek De Ranke for the latest edition of WTOP’s Beer of the Week. 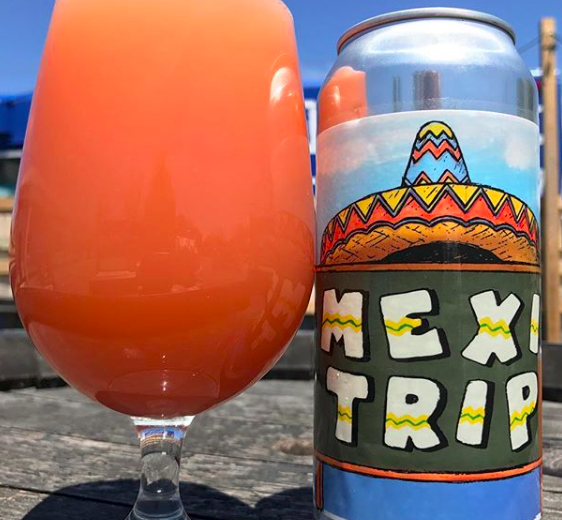 Move over margaritas. 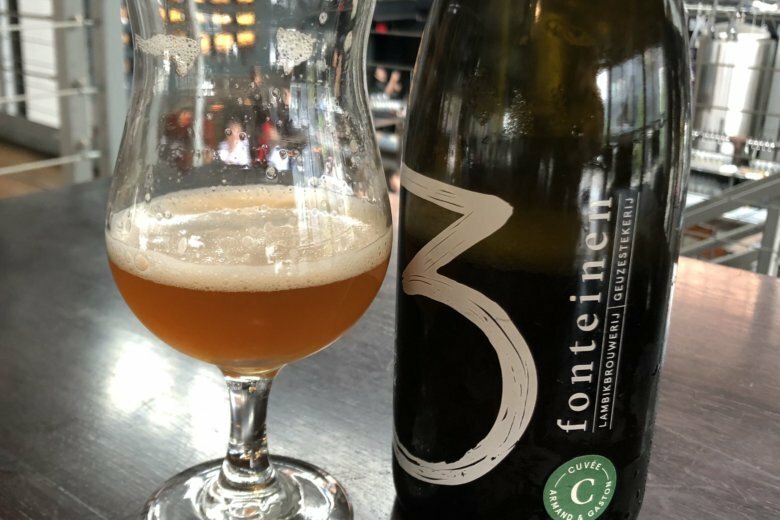 There’s a new summer-refresher in town. 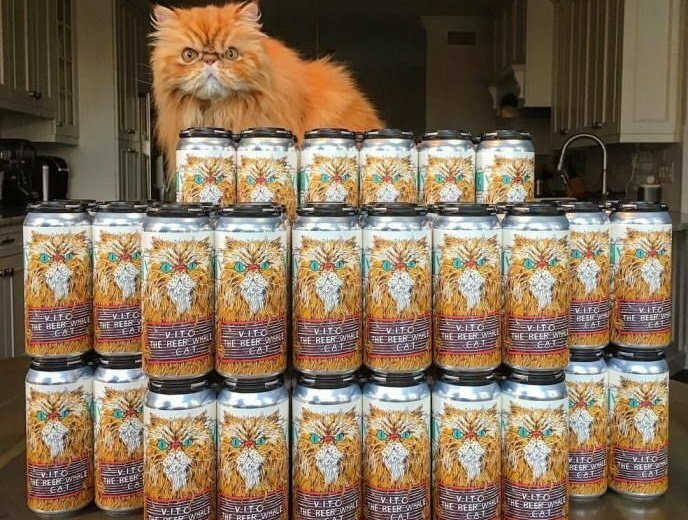 WTOP’s Brennan Haselton is joined by Neighborhood Restaurant Group Beer Director and Food and Wine Sommelier of the Year Greg Engert to talk about Fat Orange Cat Vito the Beer Whale Cat IPA for the latest edition of WTOP’s Beer of the Week. 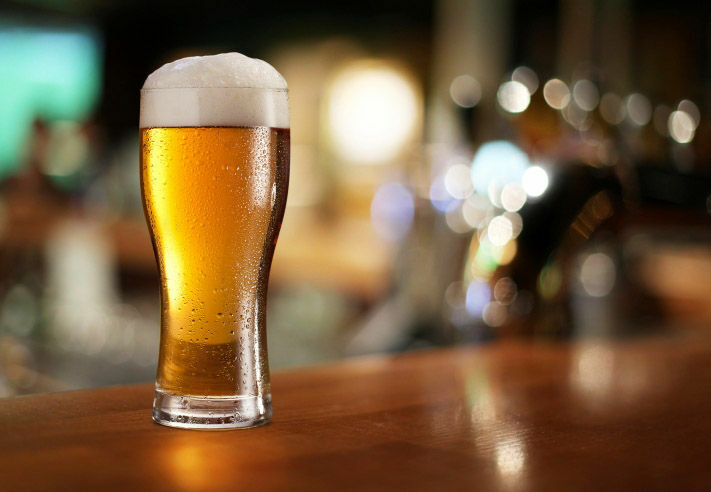 Have one too many of these, and you might wonder what you’re implying! 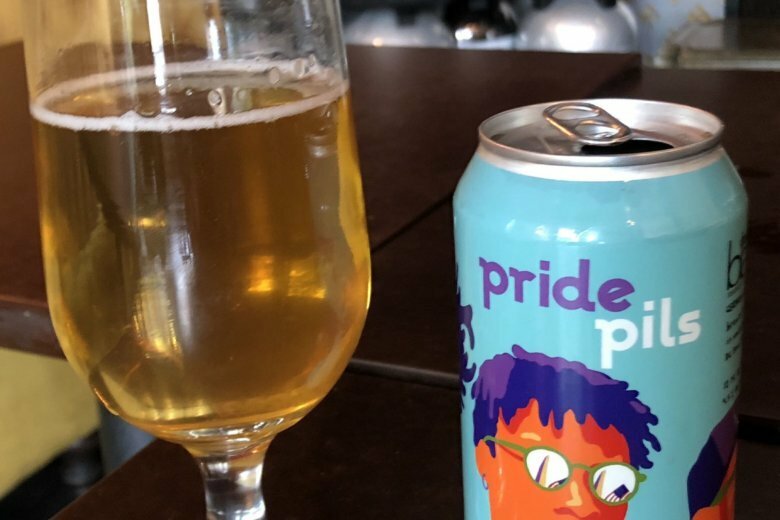 WTOP’s Brennan Haselton is joined by Neighborhood Restaurant Group Beer Director and James Beard Award nominee Greg Engert to talk about Ocelot Sunnyside Dweller Pilsner for the latest edition of WTOP’s Beer of the Week. 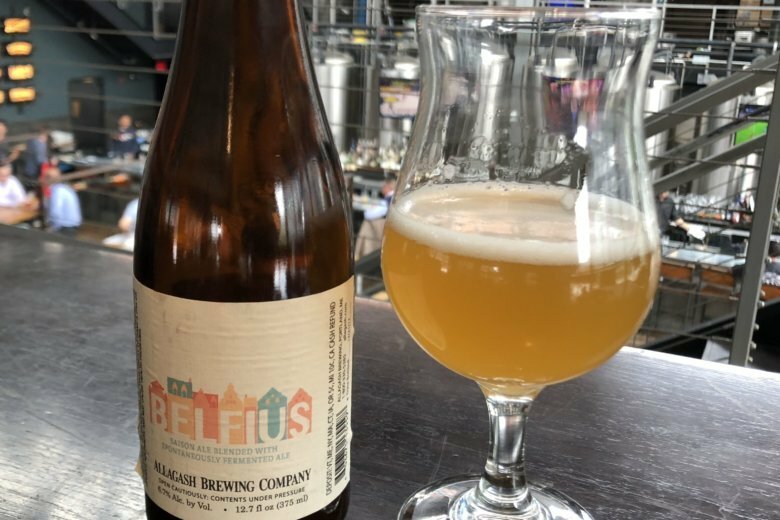 WTOP’s Brennan Haselton is joined by Neighborhood Restaurant Group Beer Director and Food and Wine Sommelier of the Year Greg Engert to talk about Allagash Belfius Wild Ale for the latest edition of WTOP’s Beer of the Week. 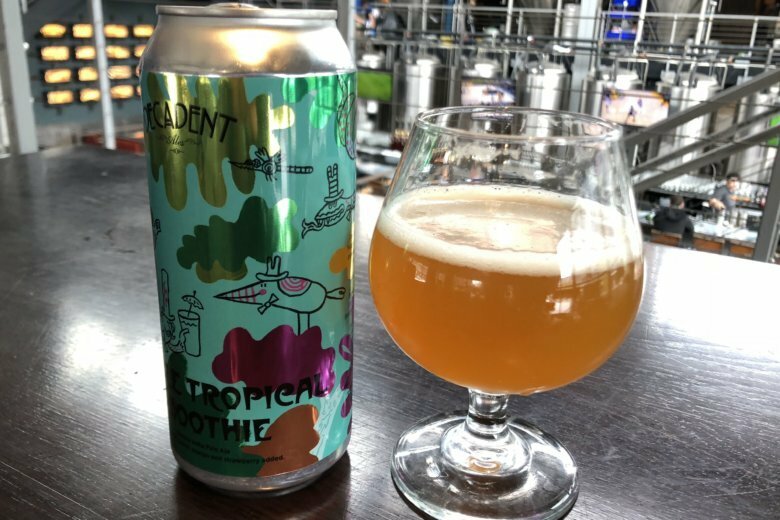 WTOP’s Brennan Haselton is joined by Neighborhood Restaurant Group Beer Director and James Beard Award nominee Greg Engert to talk about Decadent Ales Double Tropical Smoothie DIPA for the latest edition of WTOP’s Beer of the Week.